Almost 12 years after the Barrier’s construction, Israeli authorities rerouted the part of the Barrier next to Azzoun Atmeh in the West Bank, and dismantled the additional fence. 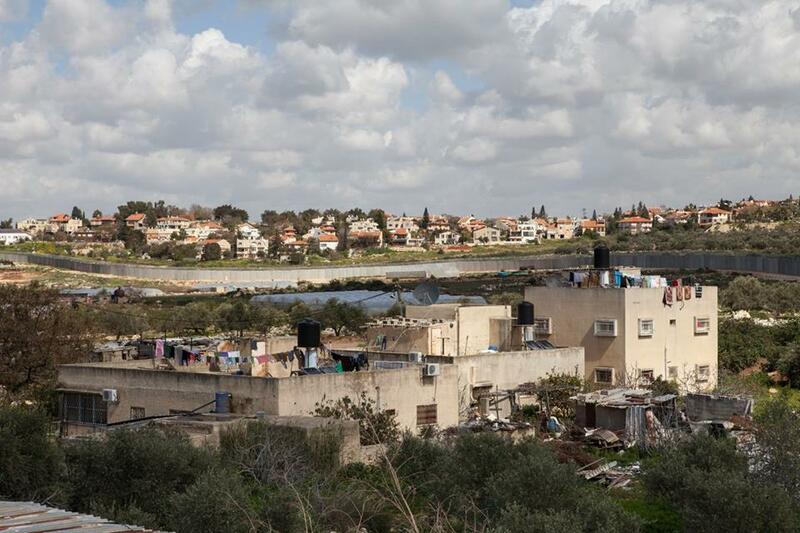 Azzoun Atmeh’s residents were able to re-discover life without the checkpoints which had divided them and hindered their freedom of movement for a long time. 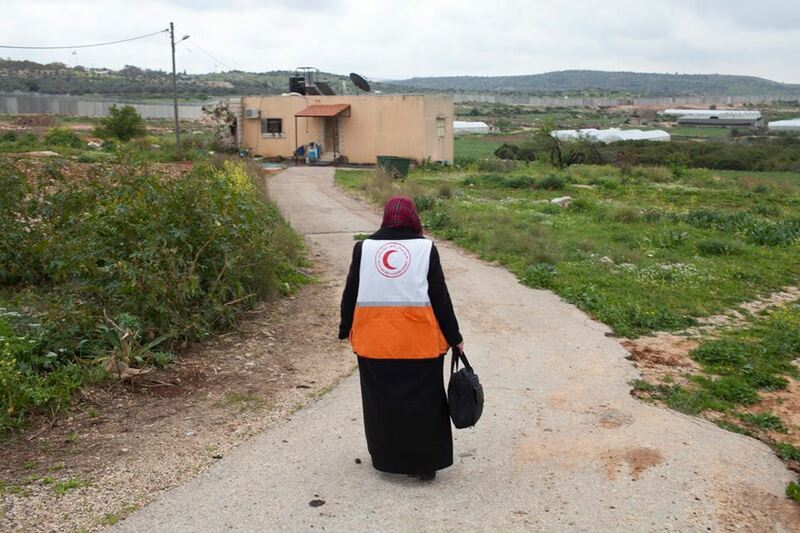 The ICRC has always remained in close contact with the community and the Israeli authorities to facilitate passage for the Palestine Red Crescent Society (PRCS) ambulances, health personnel and individuals needing medical treatment, notably during medical emergencies. 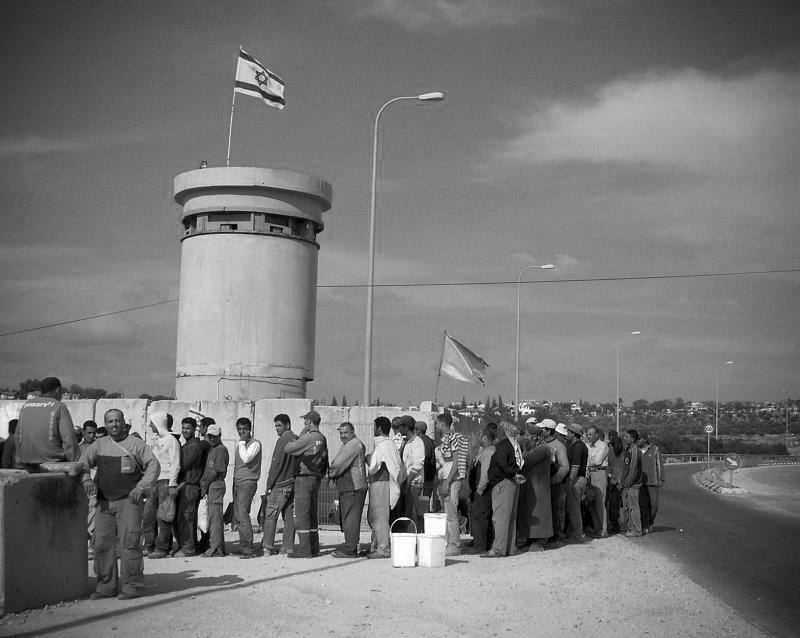 In 2003, the erection of the West Bank Barrier isolated the entire village of Azzoun Atmeh, located in the northern West Bank. The construction of an additional fence in 2009 completely isolated nine families from the rest of their community, and it very much restricted their freedom of movement. 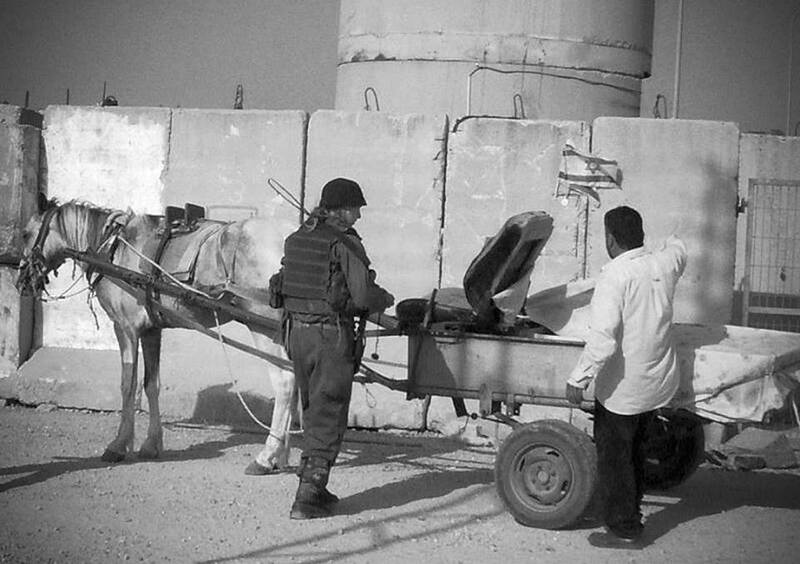 While all countries can take measures to ensure their own security, as far as it deviates from the Green Line and encroaches on occupied territory, the West bank barrier is incompatible with the Fourth Geneva Convention. The nine severely affected families, around 70 people, had to go through a second checkpoint every time they exited or entered the village, making visiting relatives and friends or going about everyday tasks a real enterprise. Aside from its routing as such, the ICRC’s concerns also relate to how the Barrier undermine the living conditions of the affected communities and deprive them of normal economic and social connections, and hinder their access to their jobs, their fields, their schools, their health-care centers, and their places of worship. 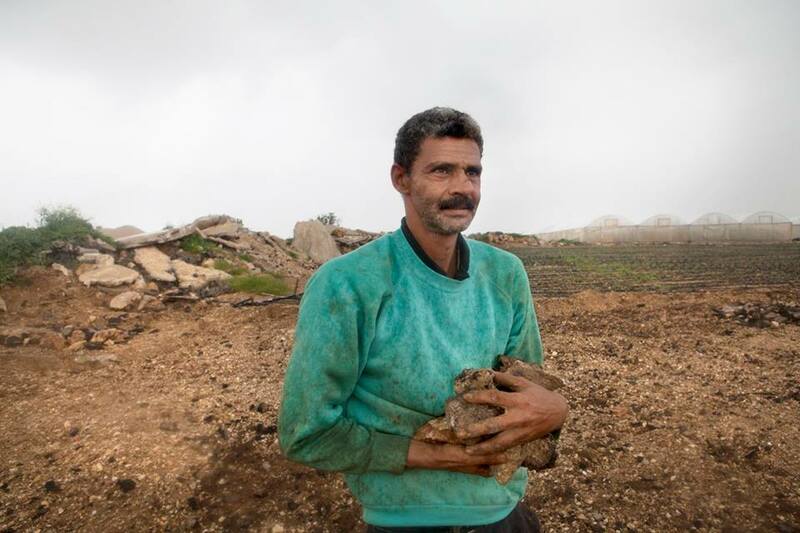 While the humanitarian impact of the Barrier remains important for many West Bank Palestinians, in 2015, almost 12 years after the Barrier’s construction, Israeli authorities rerouted this part of the Barrier and dismantled the additional fence. 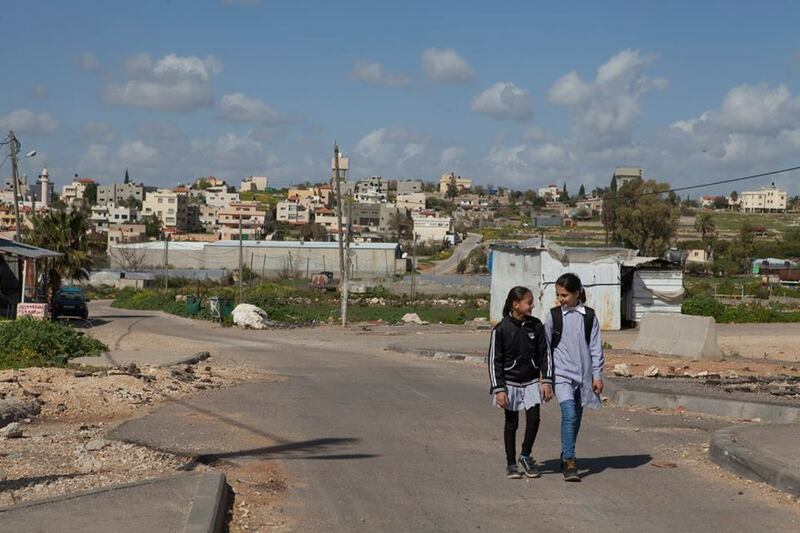 Azzoun Atmeh’s residents were able to re-discover life without the checkpoints which had divided them and hindered their freedom of movement for so long. Although the new path of the Barrier still restricts a number of villagers’ access to large parts of their agricultural land, the dismantling was a significant step forward and improved the villagers’ freedom of movement and community life. 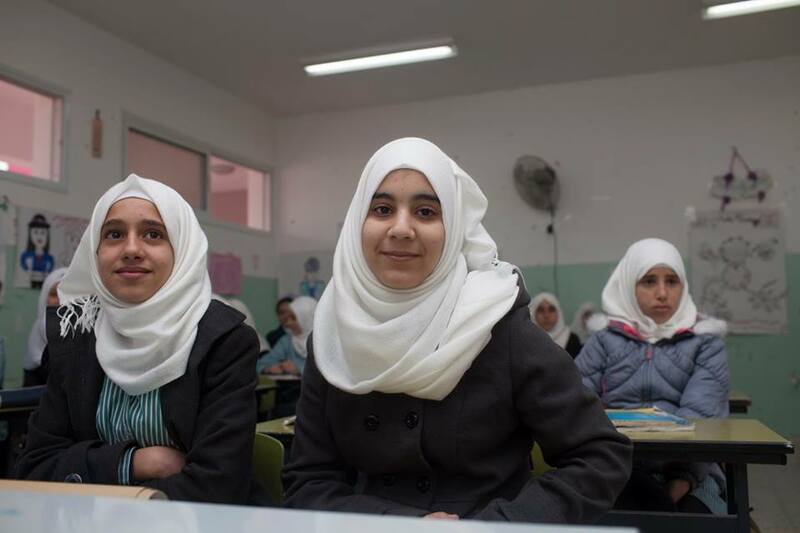 Thirteen-year-old Fida used to suffer from nightly panic attacks; her doctor recommended that she leave Azzoun Atmeh to avoid having to go through the military checkpoint every day. 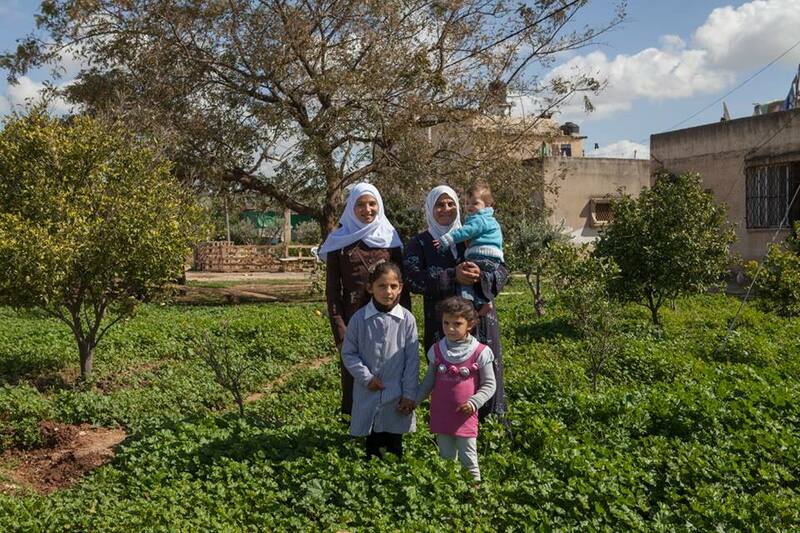 Fida went to live in the nearby village of Az Zawiya, and the panic attacks stopped. Fida’s father Hassan eventually moved the whole family to Az Zawiya.